The Power of Finishes-Exterior Edition and The Kappa Pilgrimage! Hi Friends! Last week we saw how one house could have two totally different interior looks by changing the finishes on the interior. This week we will see how finishes can alter an exterior!! Stay tuned as well as The Kappa Pilgrimage home tour is finally here!! Here is the exterior before! 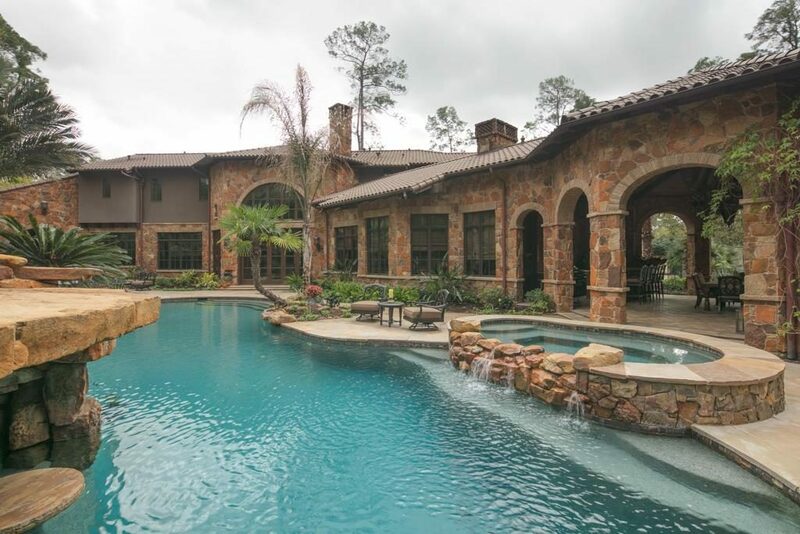 An incredible home designed by Robert Dame and built by Abercrombie Builders, its architectural features and quality, of course, are exceptional! After lightening up the interiors, these homeowners wanted to see what we could do with the outside. 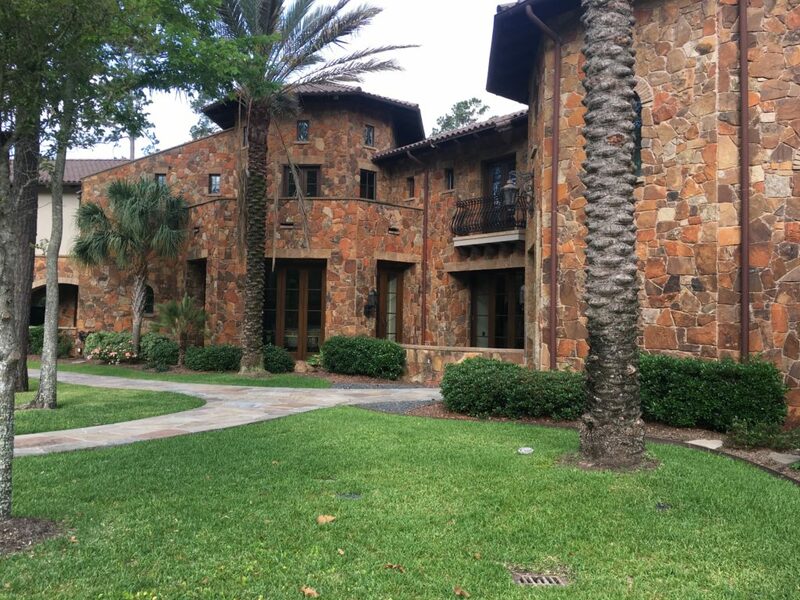 Loving the natural stone, they didn’t want to paint it solid and loose the Mediterranean feel of the home. So, I was pulled outside to consult! 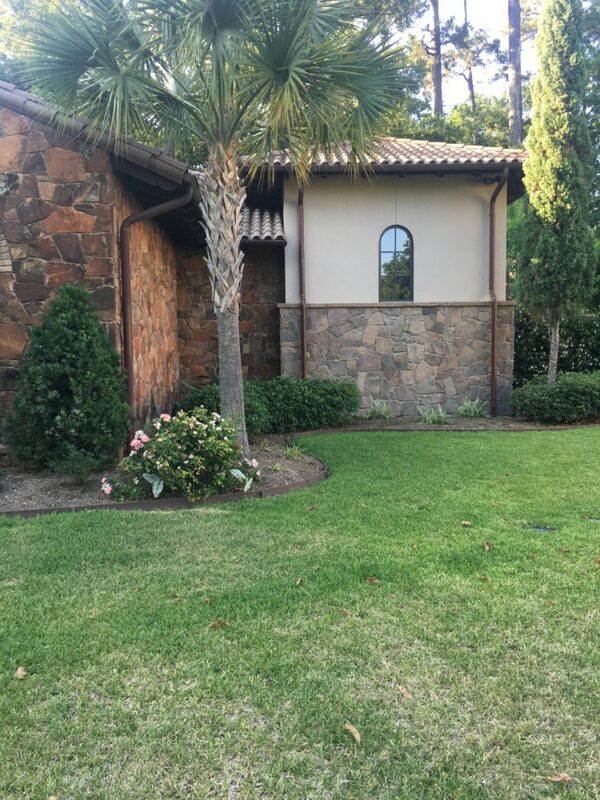 These homeowners were so happy with the lime wash applied over their interior brick and stone, they wanted to see what the same technique would look like on the exterior. 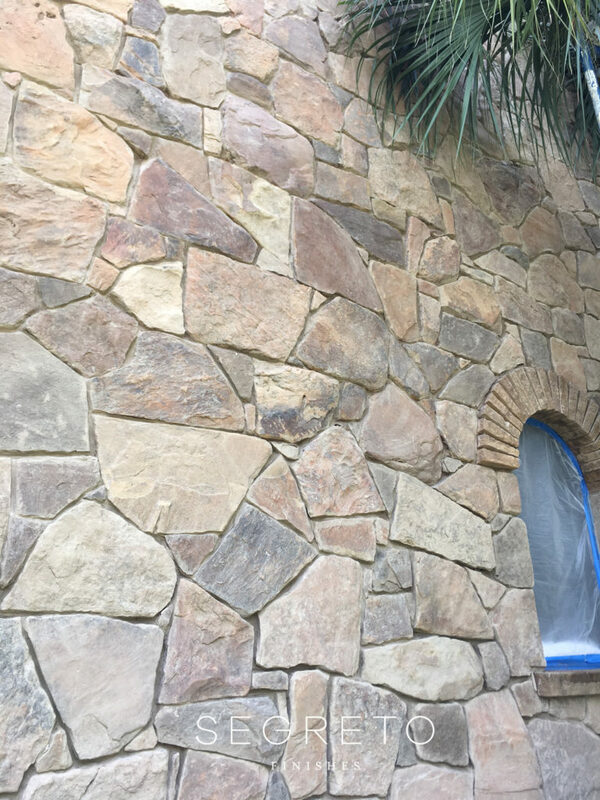 After we felt we had gotten a color for the topcoat which would mask the undertones of the stone and still remain translucent, we put two samples up on the wall. One was a bit heavier on the coverage than the other but the colors used were the same. A tremendous change and a whole different feel! And what do you think? A major change for sure!! It was very important to these owners that all the natural variations of the stone show through. They wanted it lighter and less orange-more taupe. It was so fun seeing the difference side by side. Even my guys had to sit back and admire their work! Here is the back before. And…. …after! Notice how the stucco was also painted a much lighter tone! …after! It really doesn’t look like the same home. We decided to leave the headers above the windows untouched because we liked the accent and interest they gave. …after. I hope you enjoyed this before and after–This one has been so fun for me. First, I loved the homeowners, and second being challenged to come up with a beautiful creative solution, is one of my favorite things to do!! The holidays are one of my favorite times of the year and seeing homes decorated for the holidays just puts me in the Christmas spirit! I have always attended the Kappa Pilgrimage even before my youngest became a Kappa!! It’s one of Houston’s oldest home tours and the proceeds are for such a great cause!!! Current beneficiaries of Pilgrimage funds include: Amazing Place; Baylor College of Medicine; BEAR…Be a Resource for CPS Kids; The Brookwood Community; Camp For All; The Nehemiah Center; The Rose; Texas Heart Institute’s Center for Women’s Heart & Vascular Health; Trees of Hope; The Women’s Home; Yellowstone Academy; Houston Alumnae Panhellenic Association Foundation and the Kappa Kappa Gamma National Foundation. Whew, they do a lot of good!! 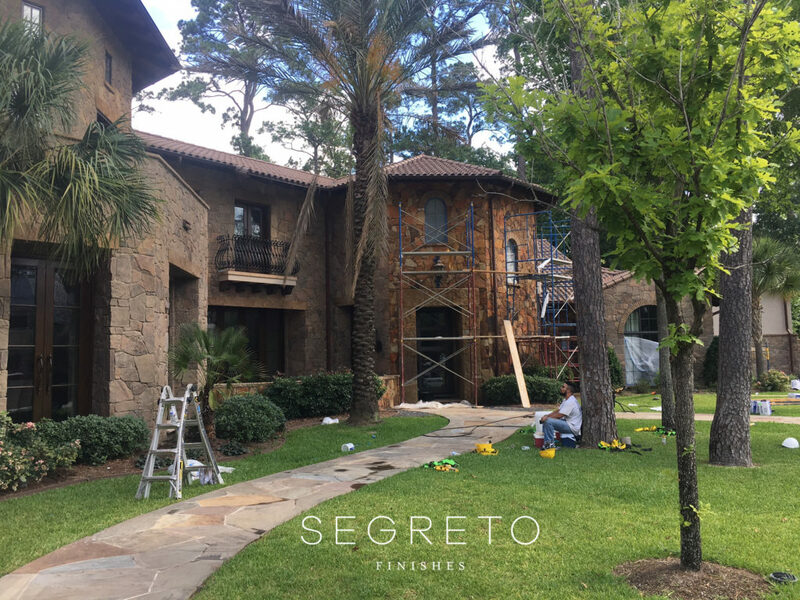 This year, I am especially excited as Segreto did many of the finishes! 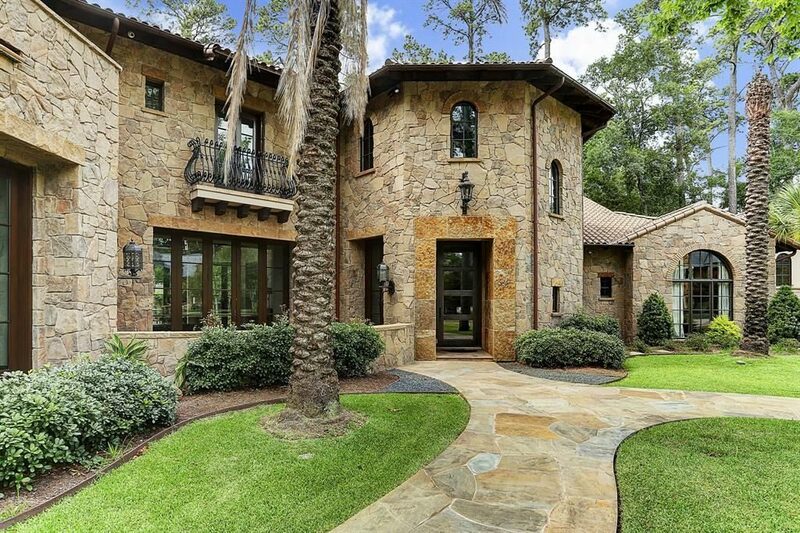 Houston’s own Kara Childress was the designer for three of the homes on the tour as well as the home hosting the kick off event. Charlotte Moss was the designer for the last home. Two great talents, but knowing Kara so well, I wanted to share a bit of her with you. Not only is she AMAZINGLY talented, but also so super sweet, creative and just a joy to be around!! 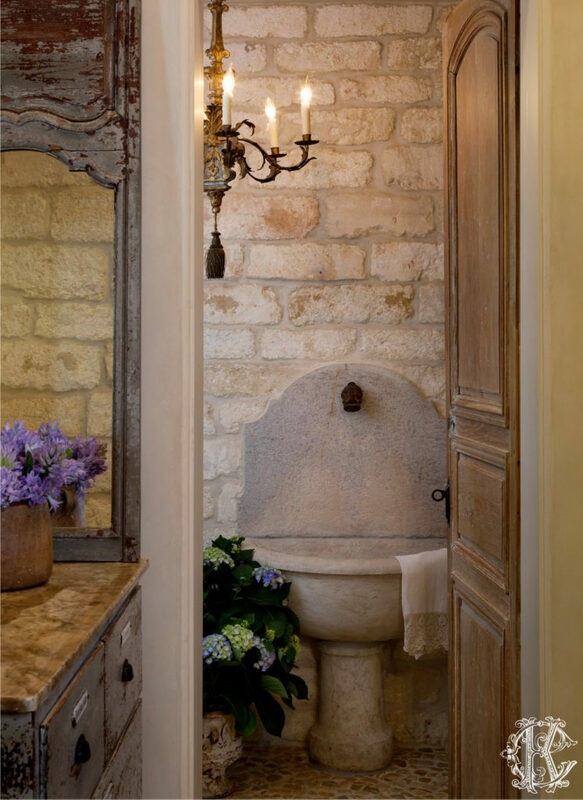 In her interiors for clients, Kara Childress exudes ardent and timeless style which marries Old World European, with fresh compositions of modern and livable design, always personalized to her clients and their lives. 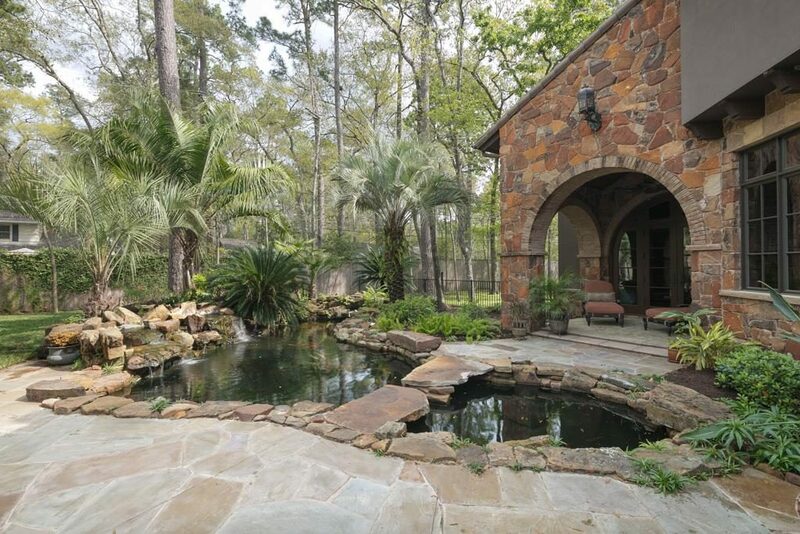 She works closely with top architects, builders, and vendors in all aspects and phases of her design creations. Newberry Architecture collaborated on the homes shown!! Her residential projects tend to evolve into continuing relationships with her clients and traverse from homes to commercial office spaces and second homes. Her team is well known for handling and styling events at clients’ homes after the design job is completed. Look how beautiful this event was!! If you have Segreto Style, flip through and see if you can see which home this dining room belongs to. 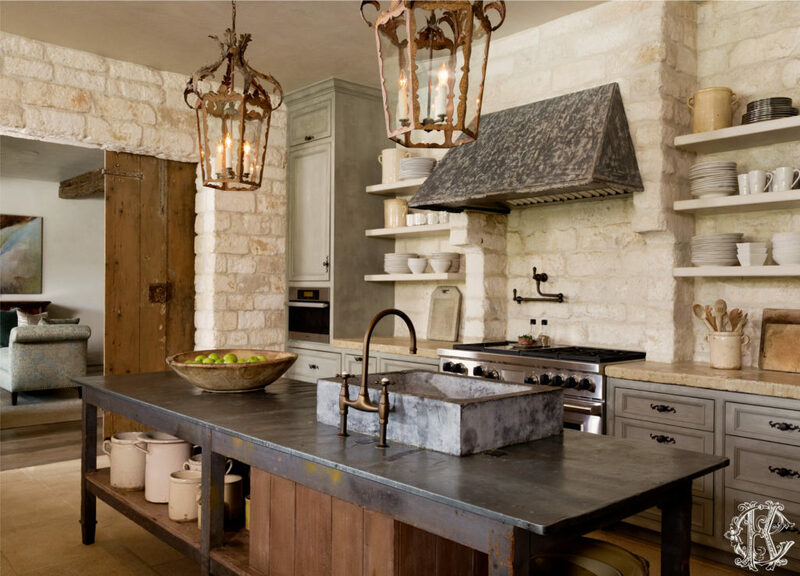 One of my favorite kitchens! It is featured in Segreto Vignettes! Come out and see all the homes and support this wonderful organization!! Home Tour tickets are $20 and include admission to all four homes on the tour. Tickets may be purchased in advance at Bering’s Hardware, Cornelius Nursery, Out of the Box, Back Row Antiques and The Paisley House or on the day of the event at any of the Tour homes. The Pilgrimage includes a tour of four homes in the River Oaks and Tanglewood areas decorated for the season by Houston’s top floral designers. Tour times are Friday, Dec. 7 and Saturday, Dec. 8 from 10 a.m. to 4 p.m. Per the Houston Chronicle. 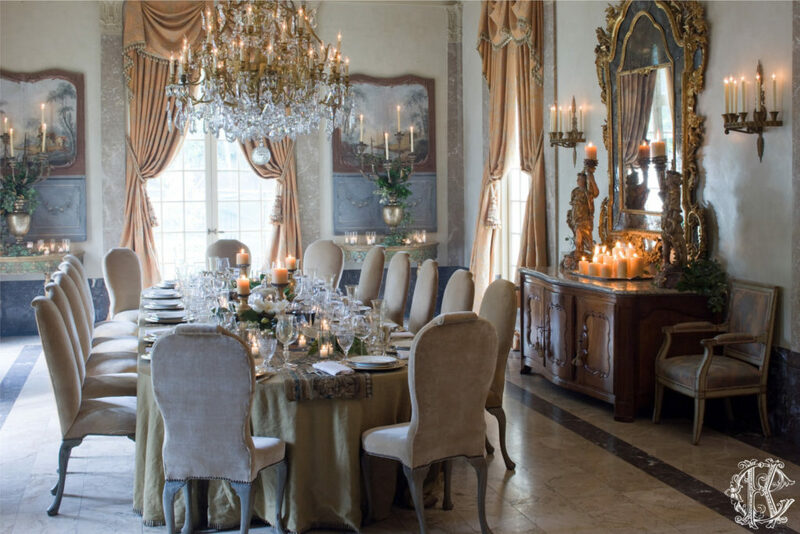 Tour-goers will get a special treat with book signings by noted New York City interior designer Charlotte Moss for Charlotte Moss Entertains and New Orleans-based entrepreneur Jane Scott Hodges for Linens: For Every Room and Occasion. They will be at 3030 Inwood Dr. from 1 p.m. – 4 p.m. on Dec. 8. Now that you know Kara , say hi to her at one of her many homes!! For more information visit www.HoustonKappas.org. I am looking forward to our visit next week where I share some fun gift, craft and holiday table top ideas!! Till Next week! You are a genius. No other word for you! What an amazing transformation. Genius!!! And hope you and your family all have a wonderful holiday and New Years!!!!! 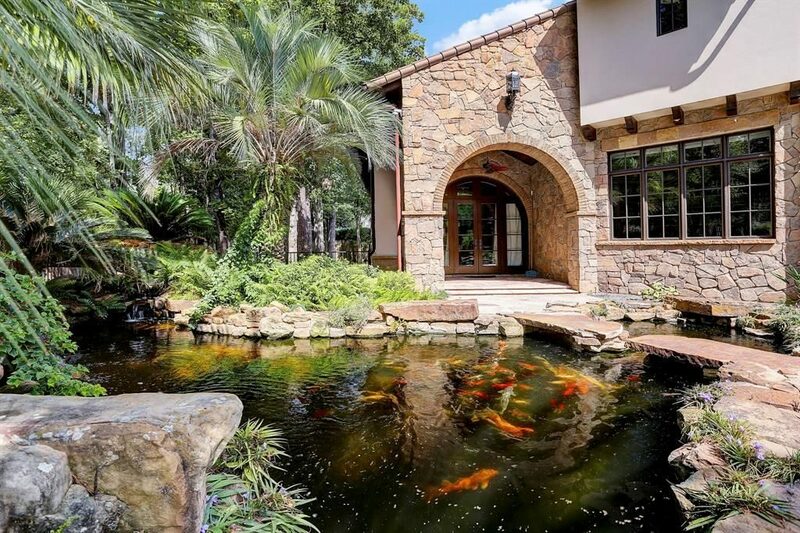 The home you featured on this blog looks incredible! I believe it’s the home on Greyson lane and I was never a fan of the exterior but, wow, what a difference! Love your work and your blogs! You are such a talent! Can’t wait to work side by side on the next home! Oh My Goodness, I am so excited ya’ll follow along!! I loved working with you and your house is beautiful!! I think about you every time someone mentions your neck of the woods! Happy Holidays to you both!! Thank you for saying hi!!! Aww So sweet! We feel the same about you! I can’t wait to see all your beautiful work on the Kappa Pilgrimage!! Be there today! BRILLIANT!!! The house is an amazing transformation!!! Hi Leo!! Thanks and Happy Holidays!! !